If you don’t live here already, it might be hard for you to know what you’re looking for in a Los Cabos property. Sure, you might know that you want beach access, an outdoor patio for entertaining, and a few bedrooms for guests, but beyond that, what do you really need down here? What should you be looking for in Los Cabos properties for sale? Well, having lived here full-time for quite awhile, and by nature of the fact that I just so happen to work in real estate down here too, I have a few opinions on the subject. Naturally, you’re going to have to start by knowing what exactly you’ll be doing in Cabo. Do you plan to live here full-time? Do you plan to live here part-time and rent the property out to vacationers? Do you plan to rent the property out full-time until you move into it after retirement? Knowing what you intend to do with the property is half the battle. From there, I have a few recommendations of what to look for in Cabo. 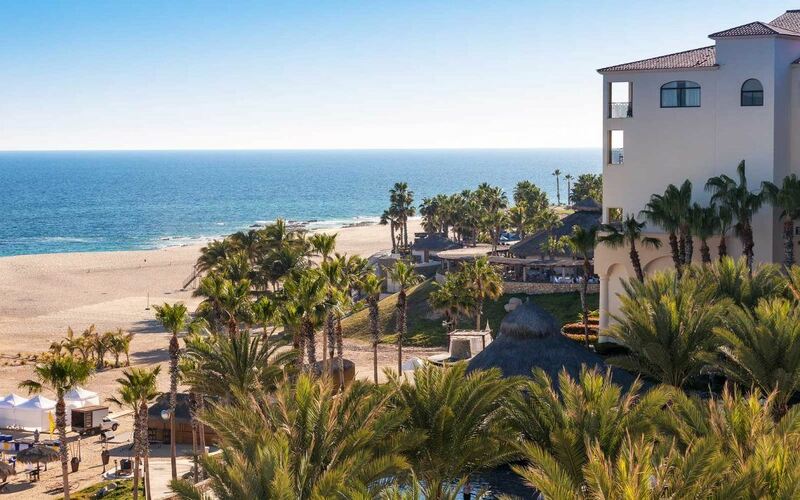 For those of you planning to move to Cabo full-time, there are several things to take into consideration, but the primary one is how many guests you would like to be able to host. Once you live in Cabo San Lucas, chances are that several of your family members will be interested in coming to visit you. The problem is, many of them might not be interested in visiting if they don’t have a place to stay while they are there. Keep this in mind as you choose how many bedrooms you’d like. People come to Cabo San Lucas for many reasons, but a large portion of them come here for golf and fishing. With some of the best fishing destinations in the world and golf courses that are absolutely beautiful, you’ll want to make sure that your vacation rental is centrally located near the best spots and has room for clubs and fishing rods. This will make it an attractive location for vacationers. Many people choose to live in a condominium when they retire because of the community, the amenities, and the ease of life. Not to mention, they also make great vacation rentals until the day comes when you actually do retire. Many buildings will offer property management services for a nominal fee so your investment can run itself until you’re ready to move out here. Not a bad situation in my opinion. Of course, I’d love to talk more with you about all of this. Give me a call, and we can take a look at Los Cabos properties for sale and which listings might be the most interesting to you.